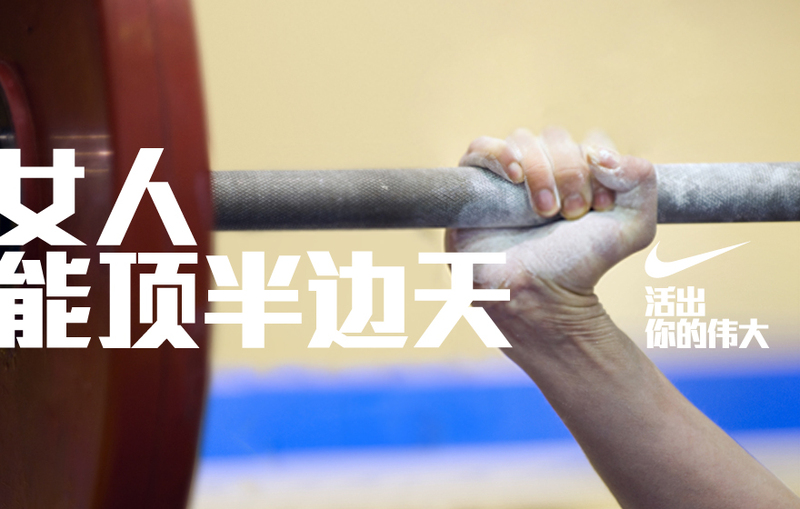 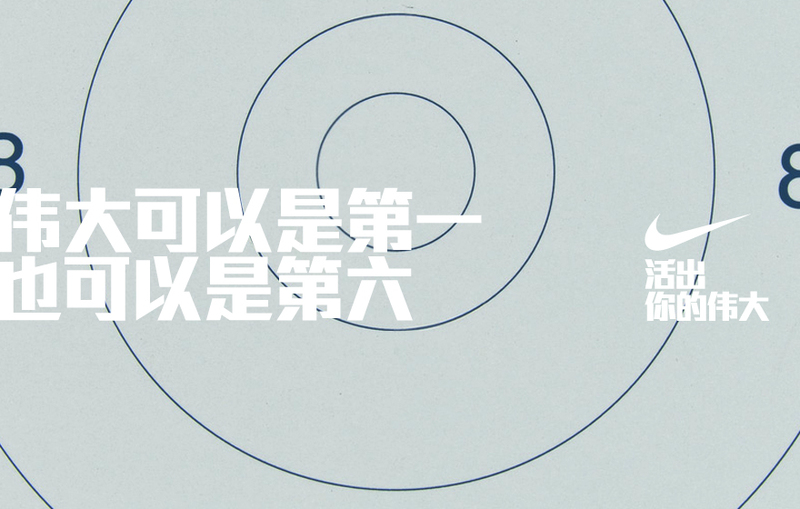 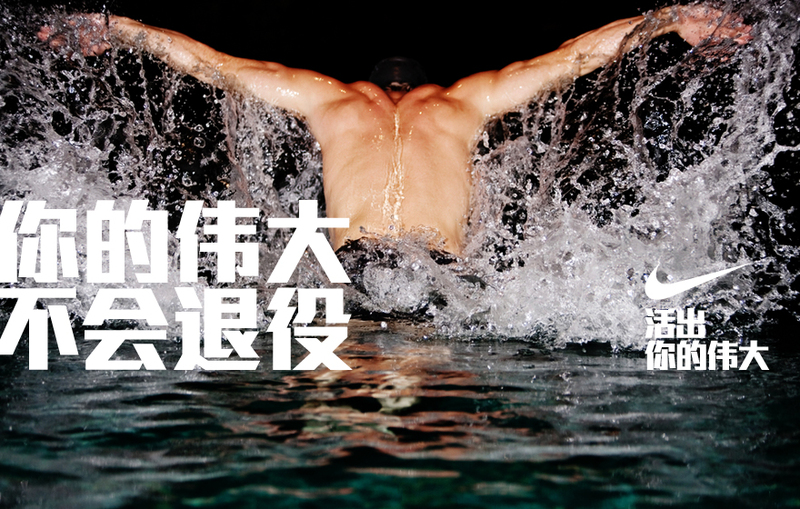 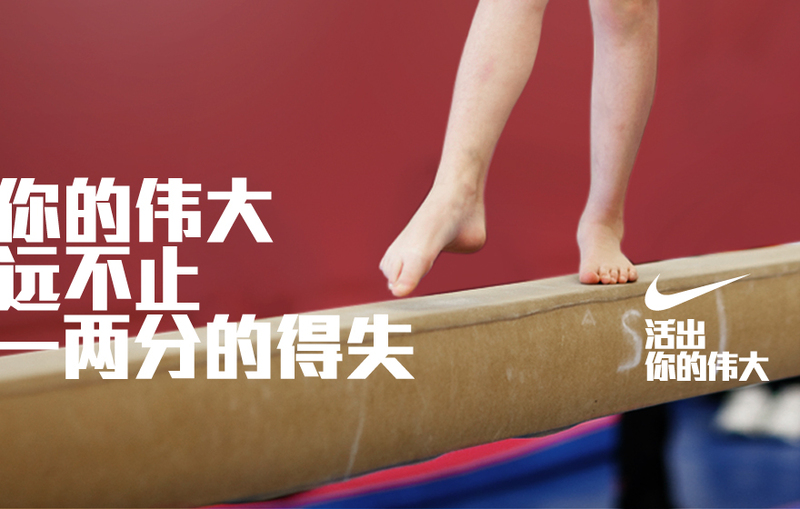 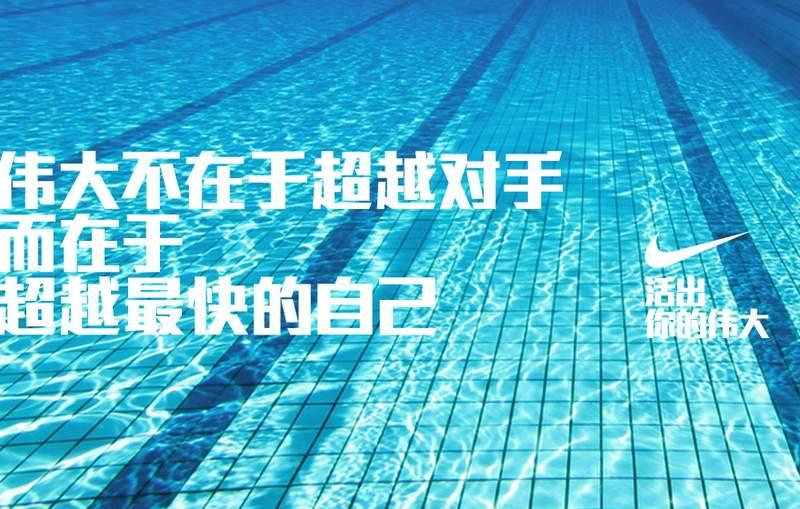 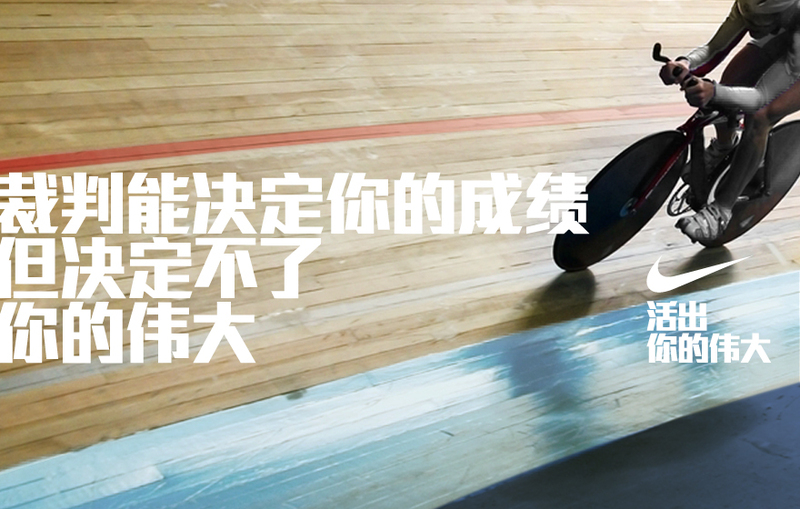 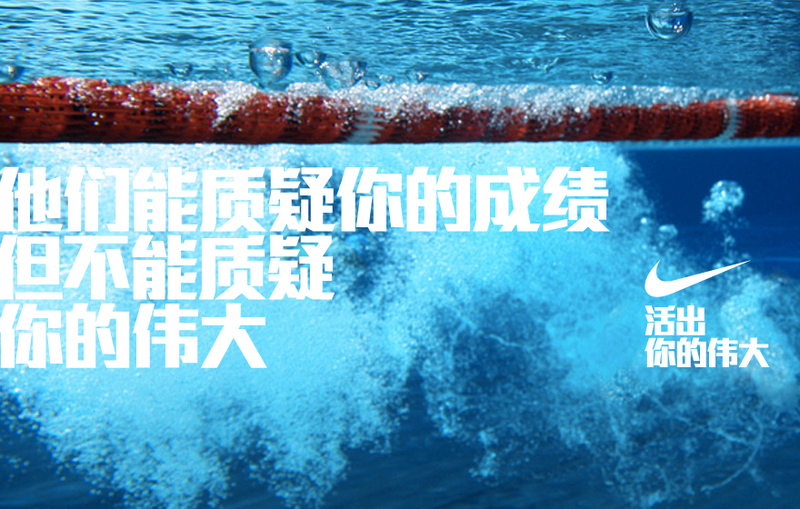 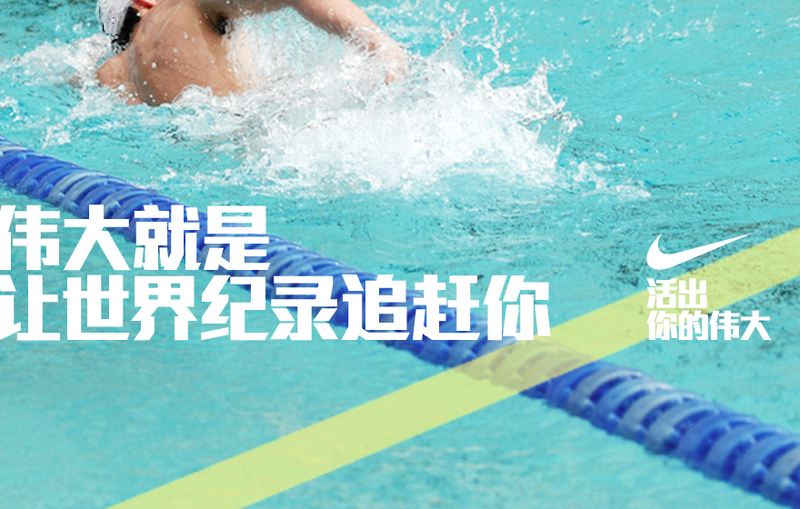 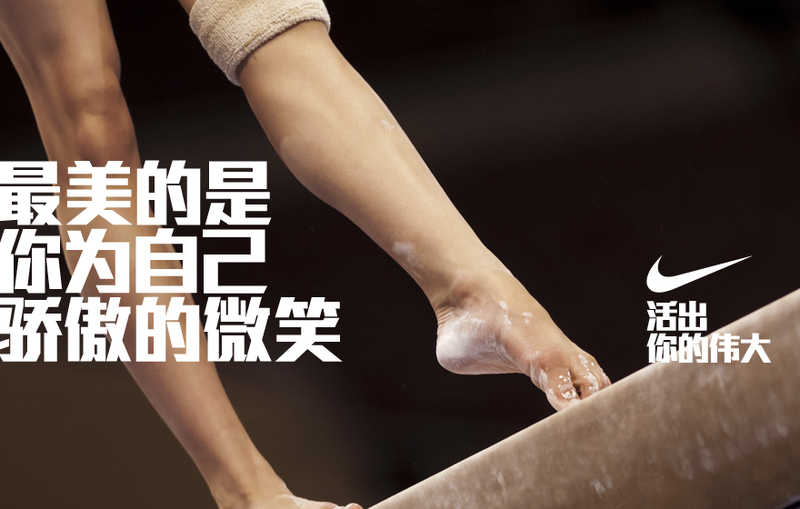 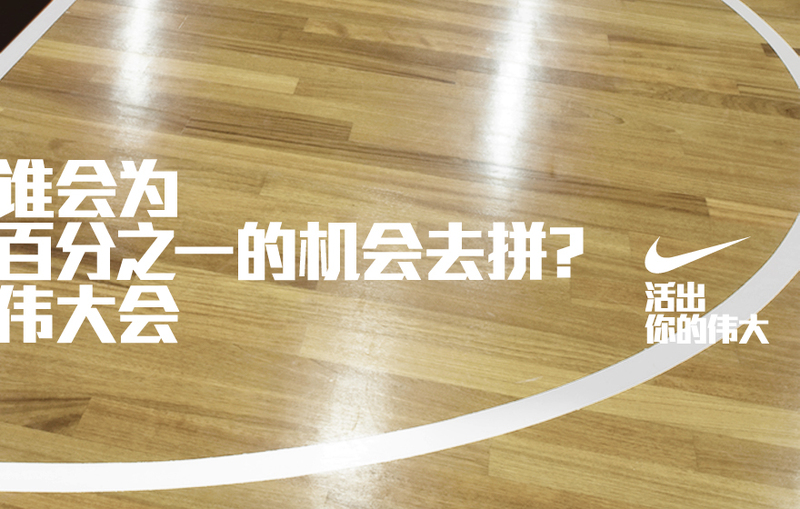 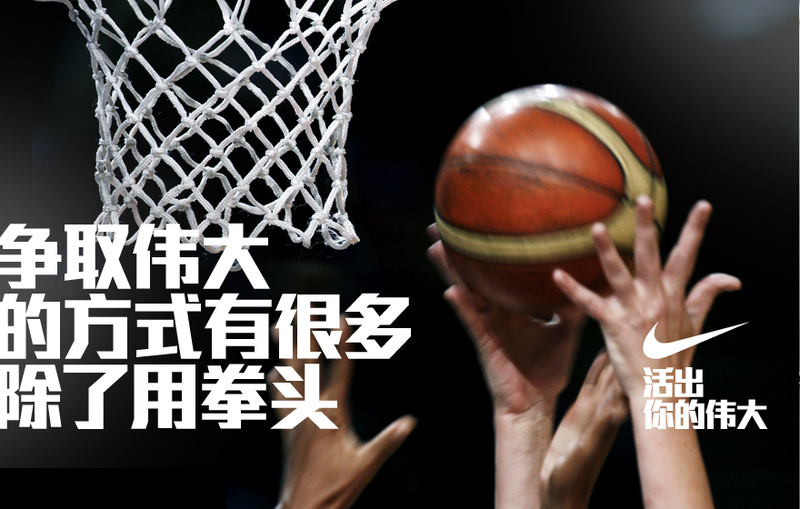 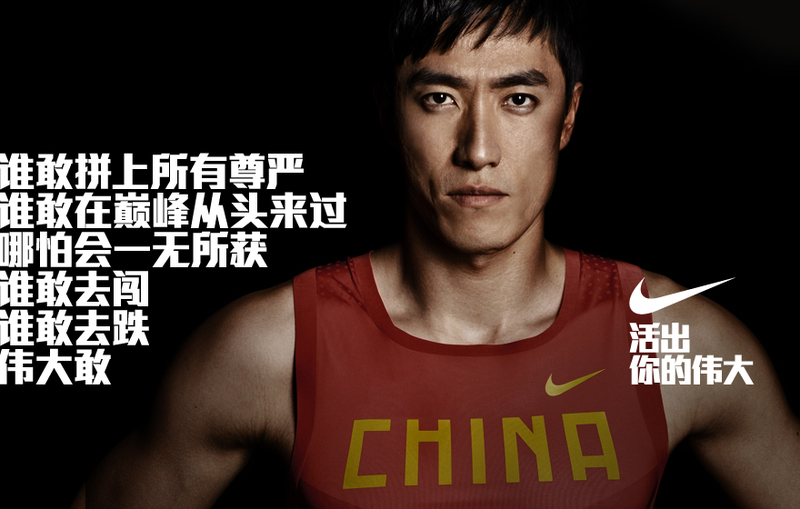 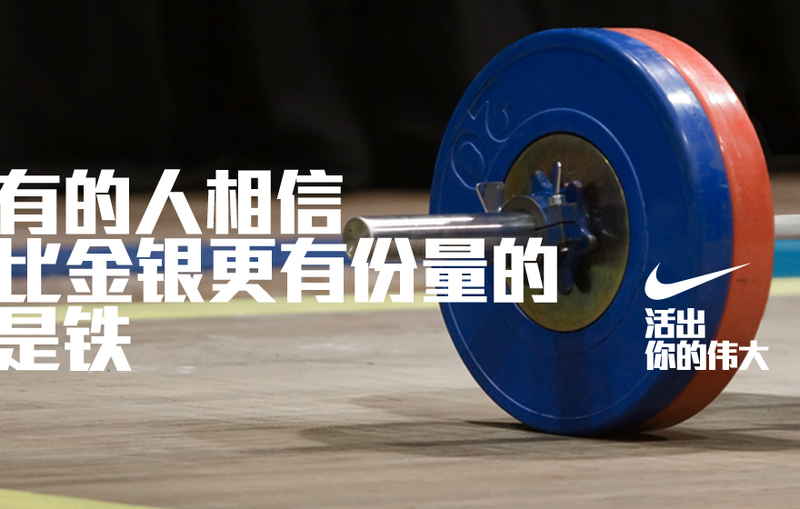 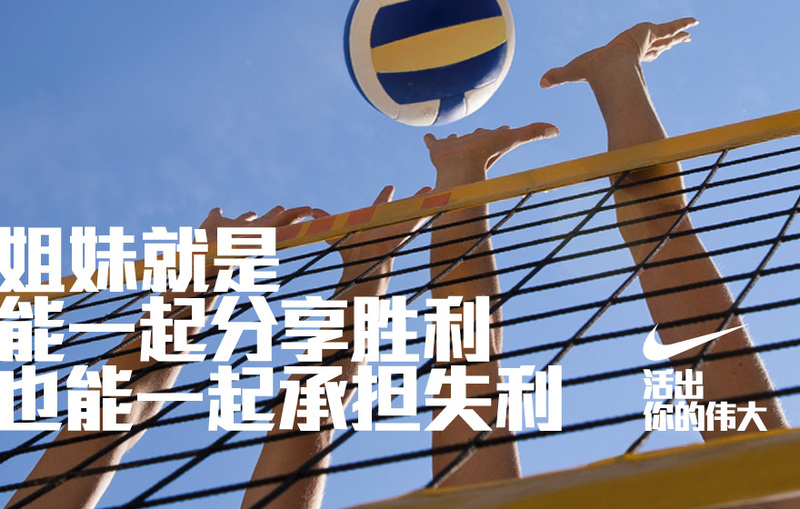 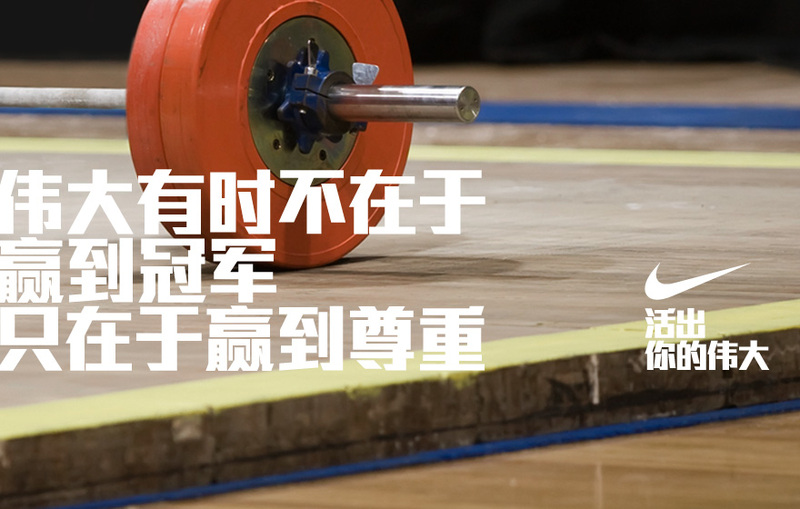 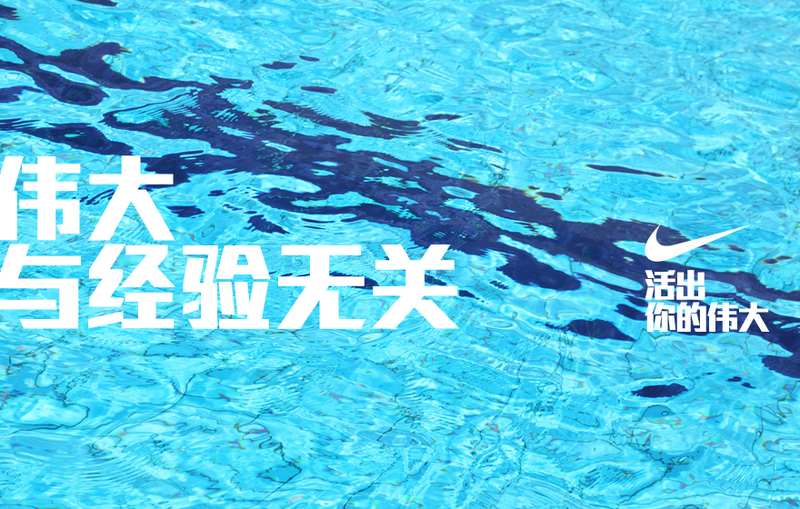 Nike China: Olympic Find your Greatness Ads | personal.amy-wong.com - A Blog by Amy Wong. 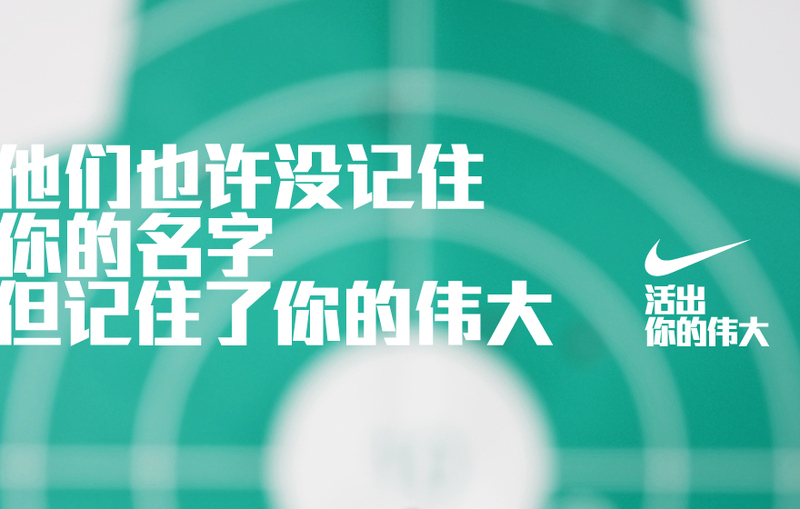 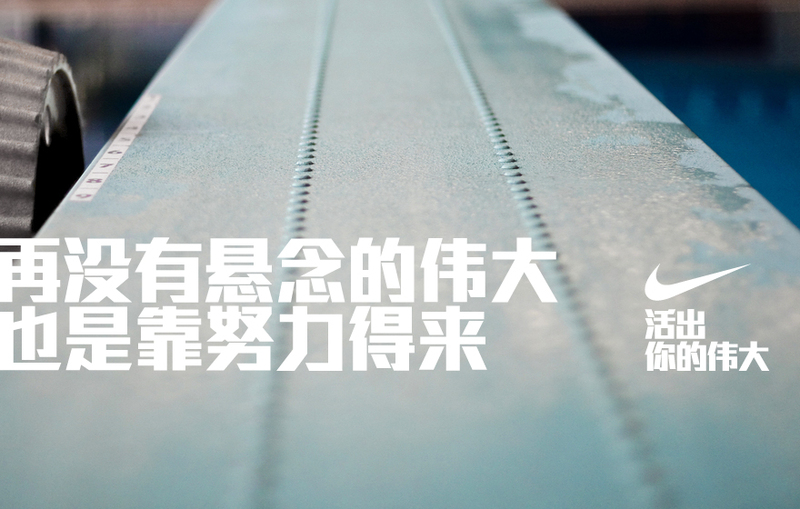 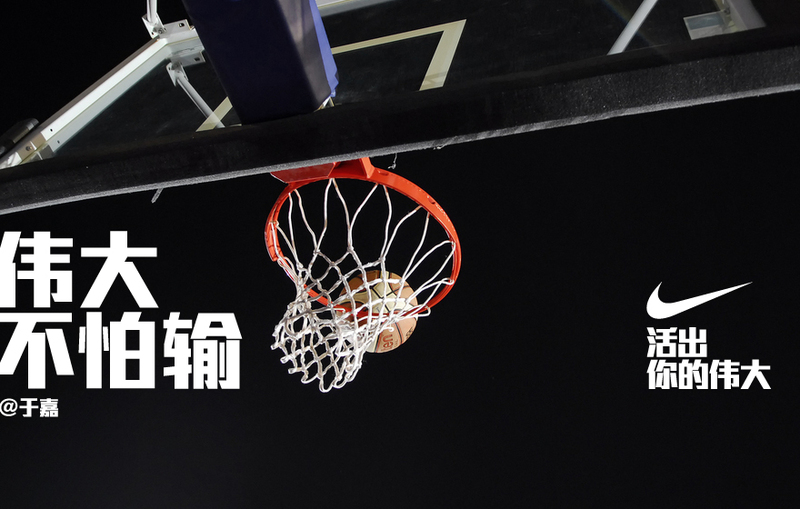 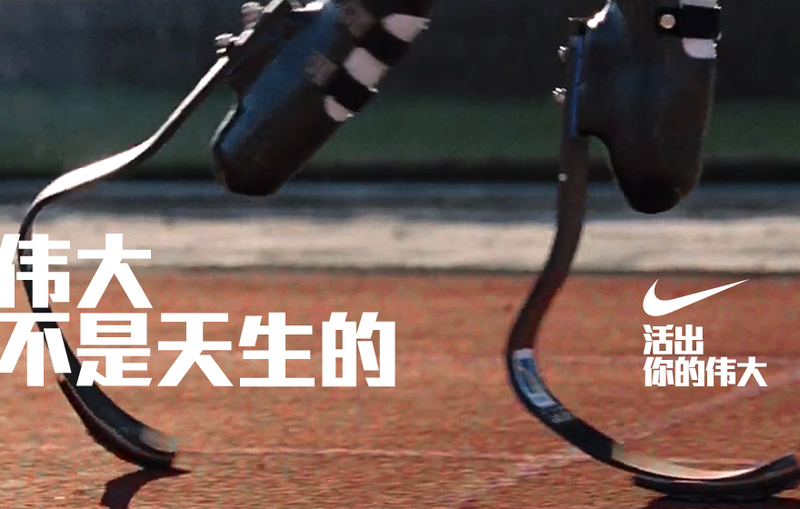 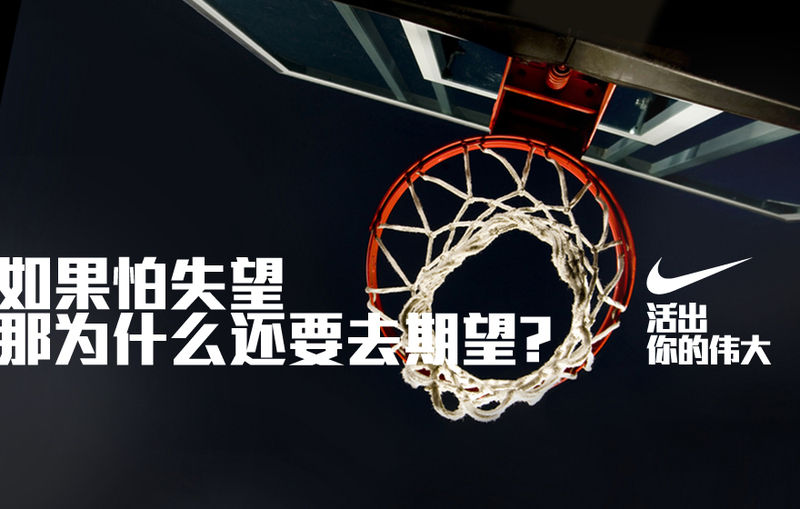 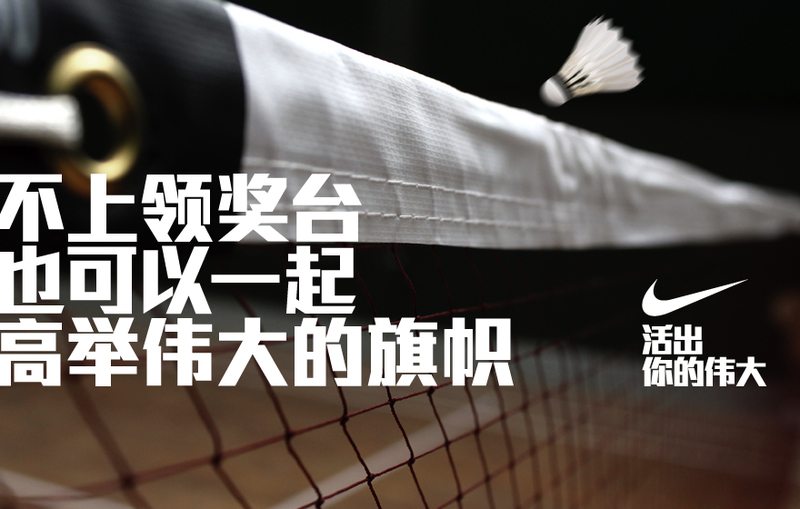 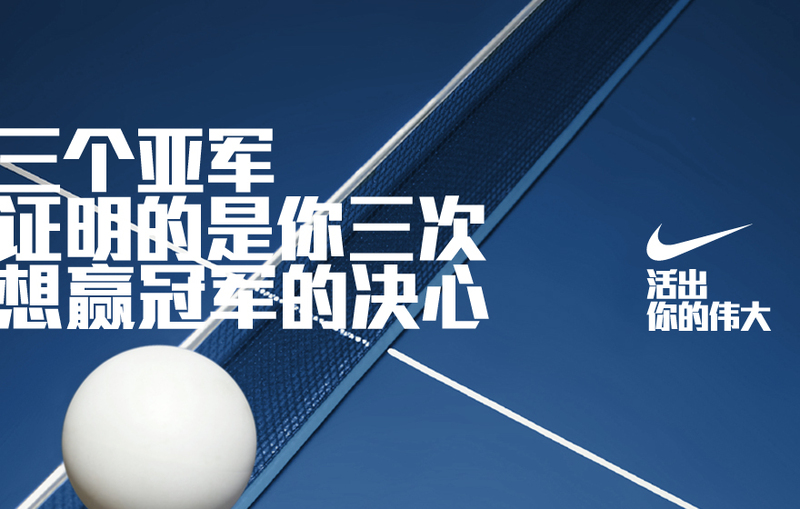 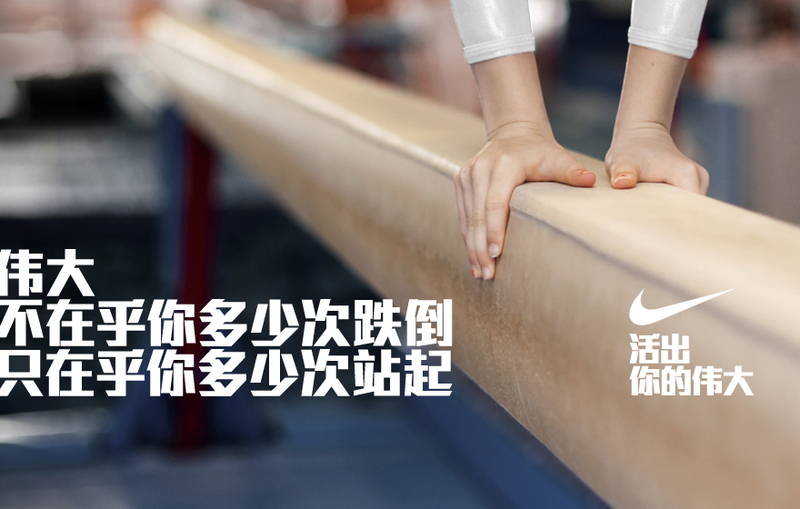 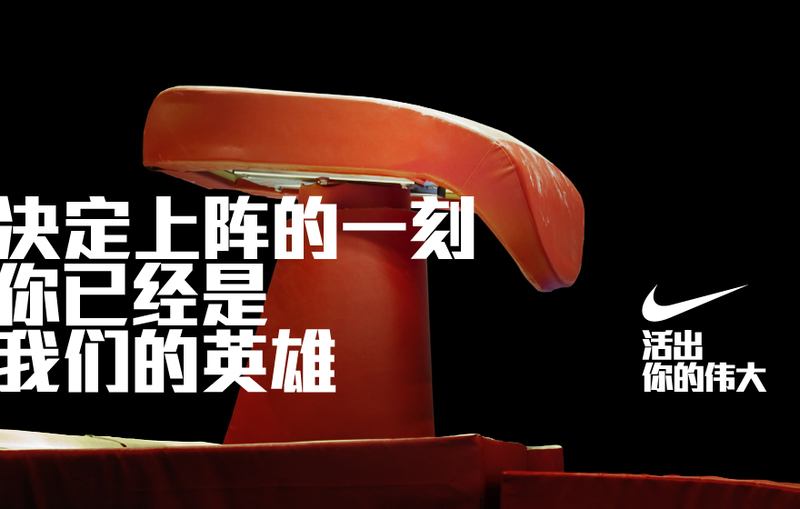 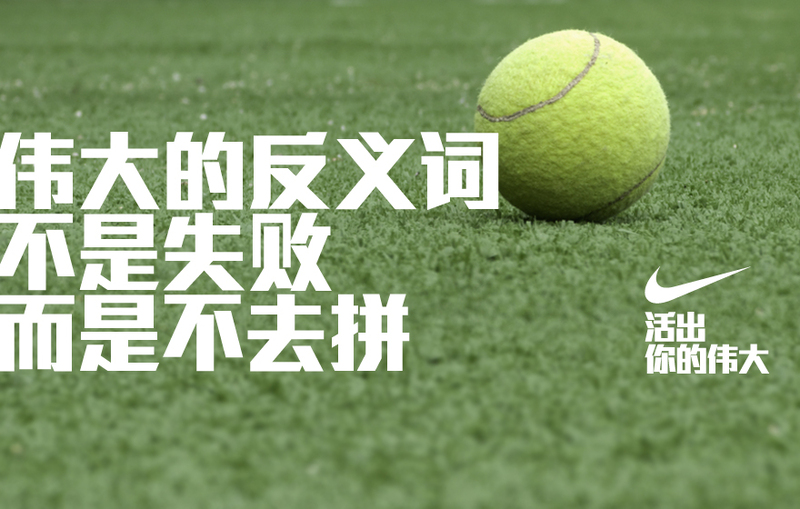 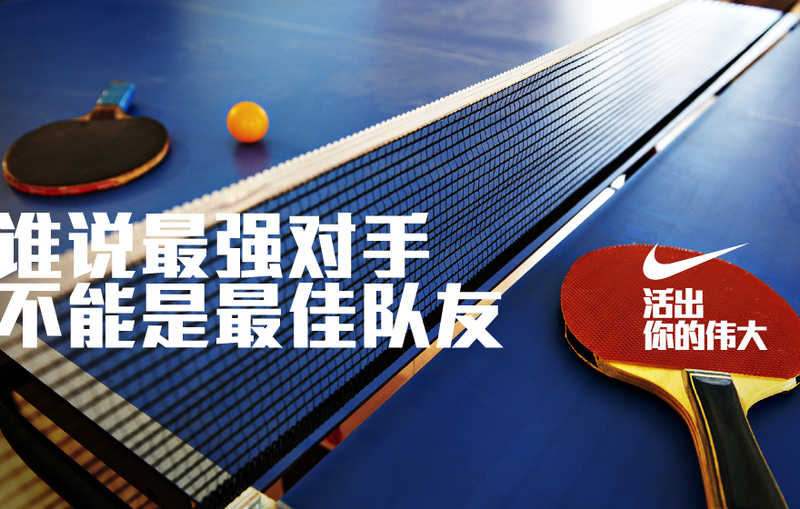 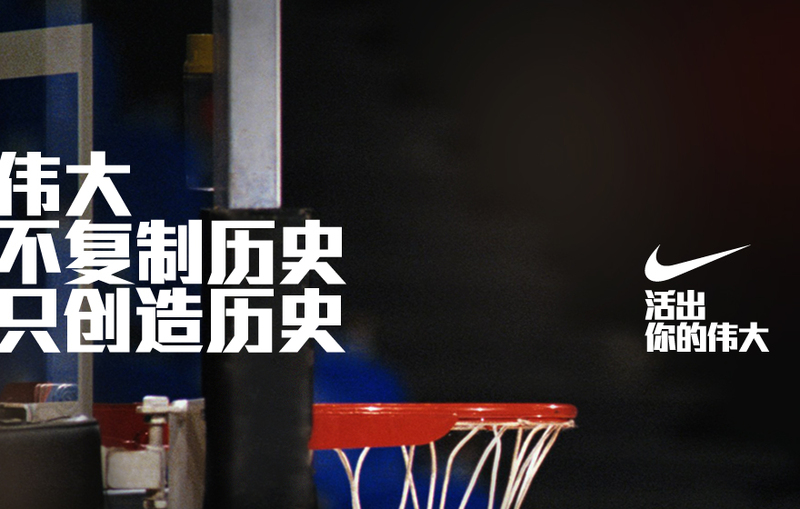 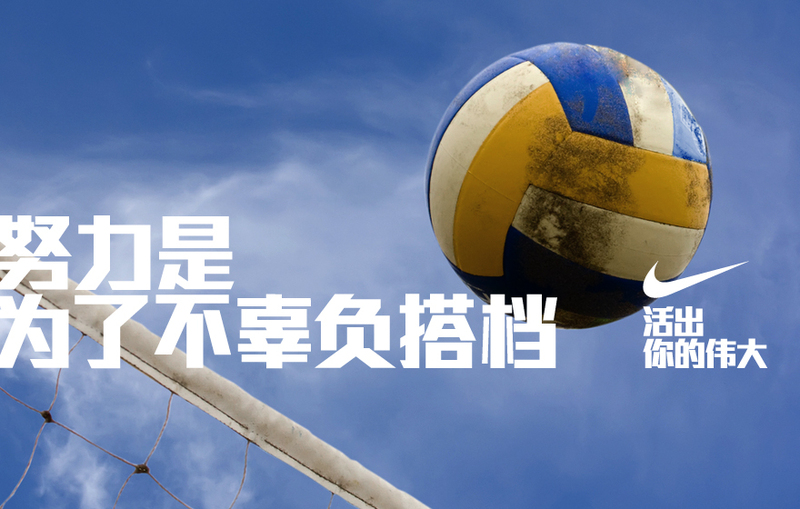 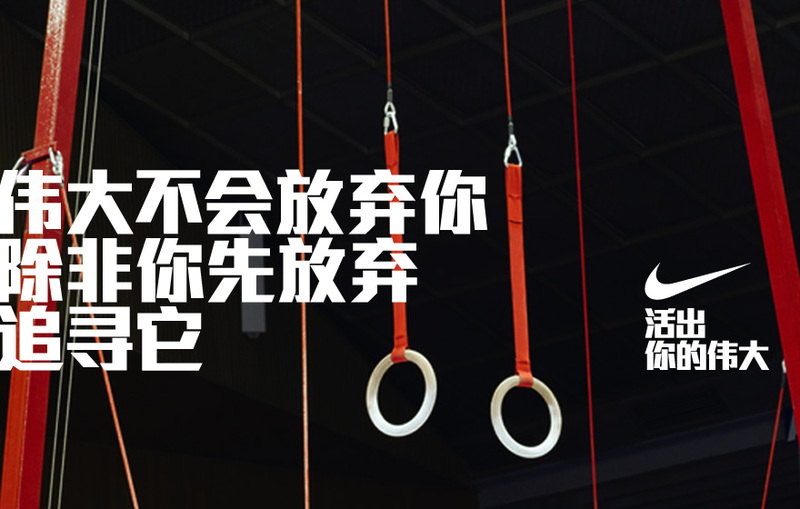 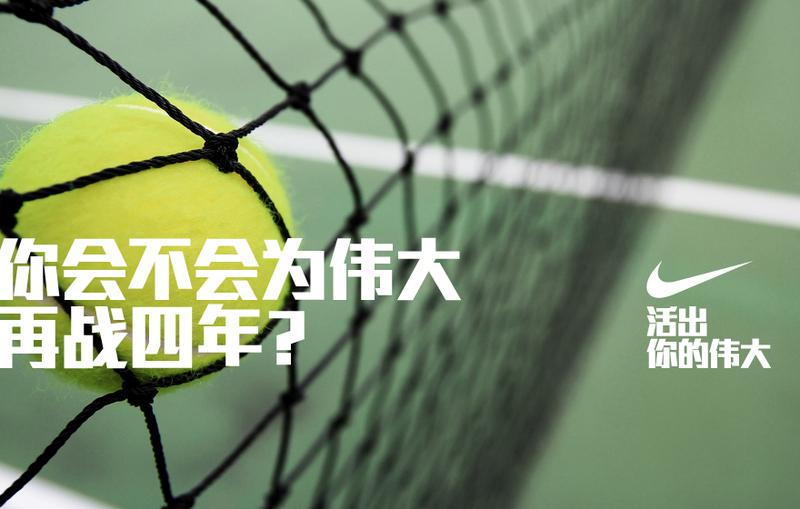 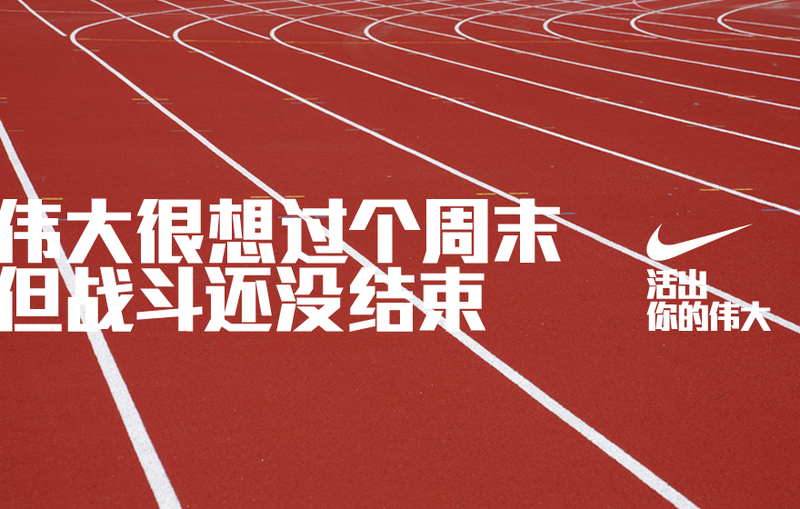 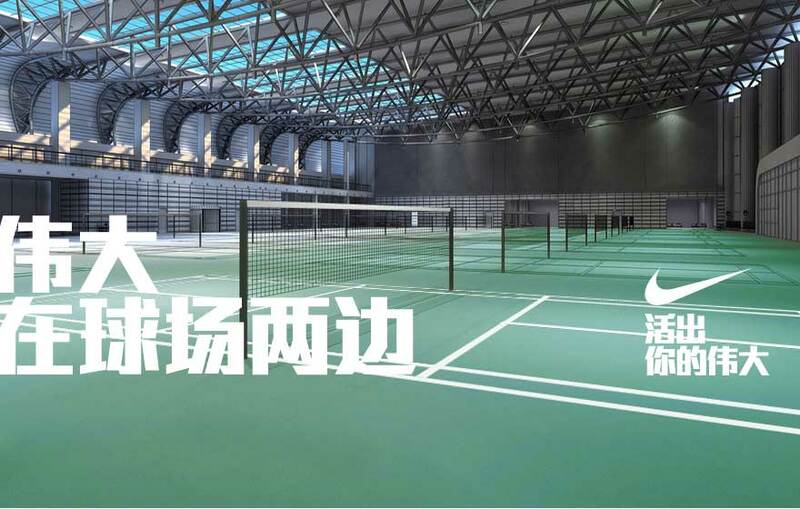 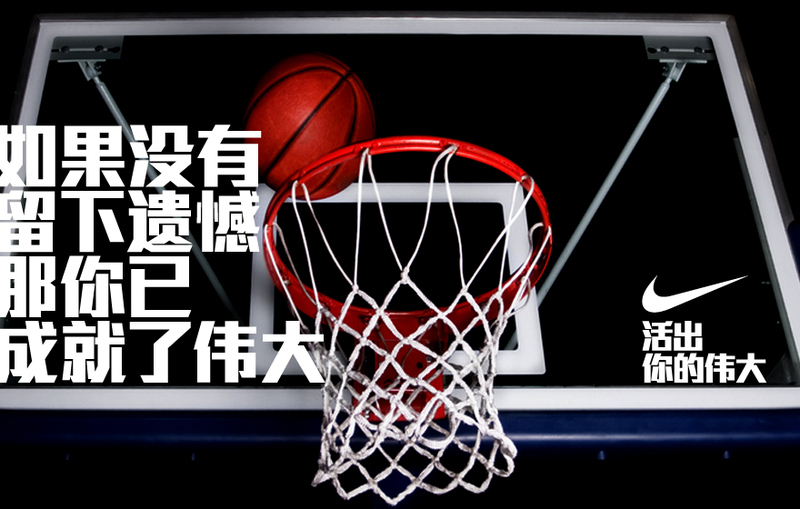 Following the Find your Greatness campaign Nike has been doing, the Chinese branch of Nike released these wonderful ads, with the slogan of 活出伟大 (Huo Chu Wei Da) and some awesome copy-writing. 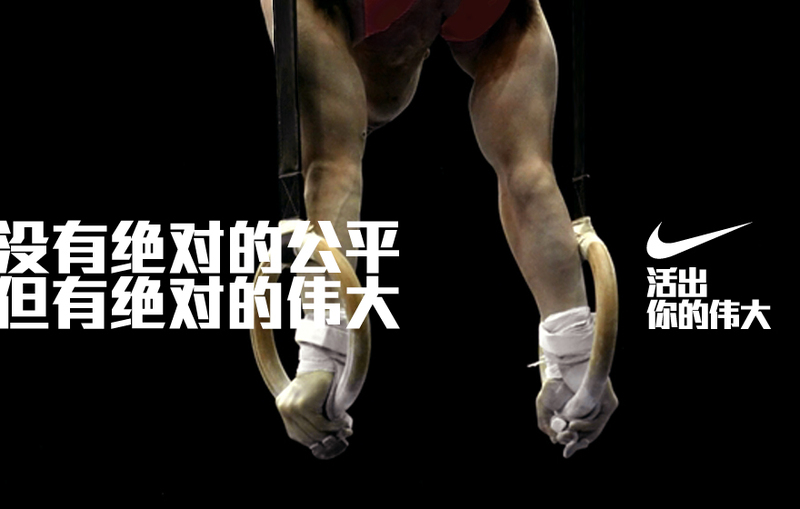 “There’s no absolute fairness, but there is absolute Greatness.” – About Chen Yibing’s silver-medal performance.